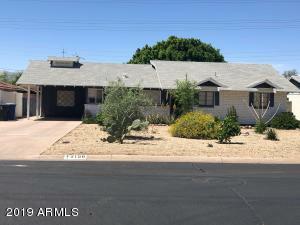 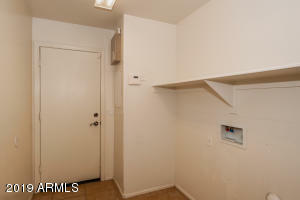 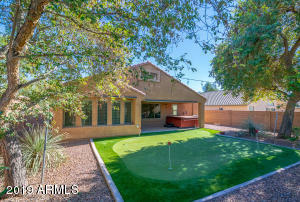 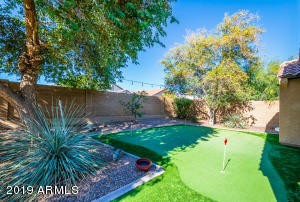 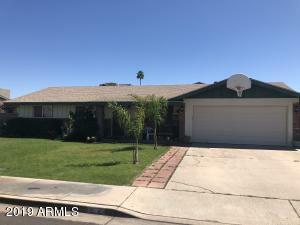 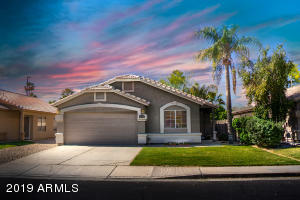 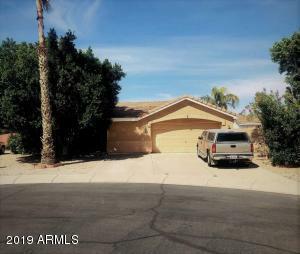 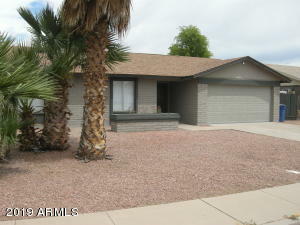 Very nice 4 bed 2 bath home with above ground hot tub, synthetic grass putting green in private blocked wall back yard. 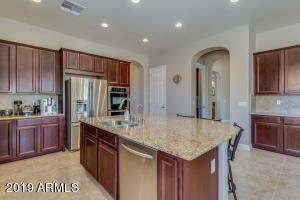 Granite tile counter tops at kitchen, Black appliances, Kitchen island. 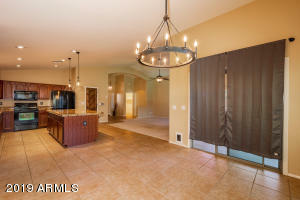 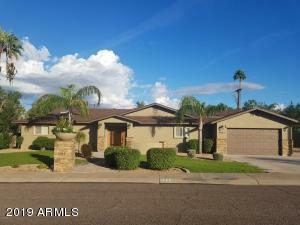 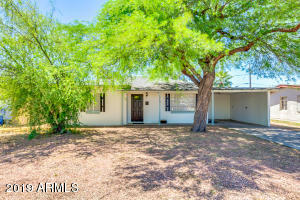 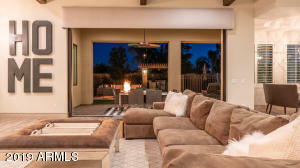 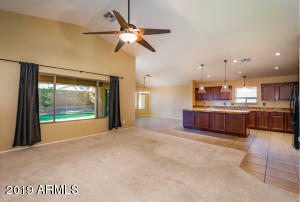 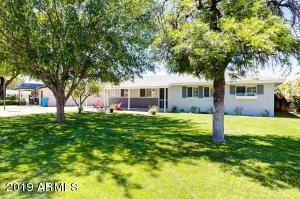 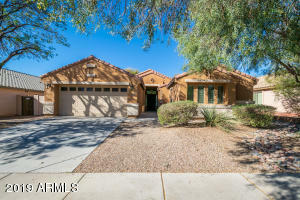 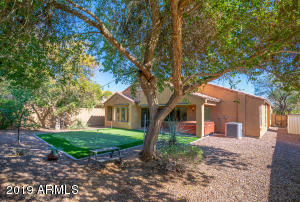 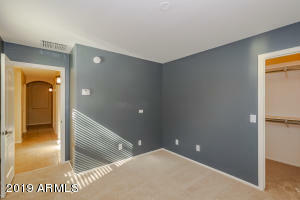 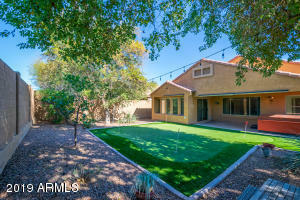 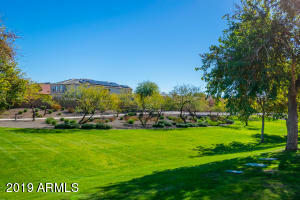 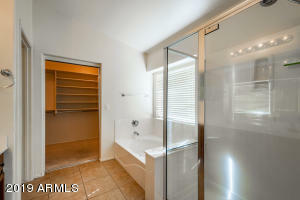 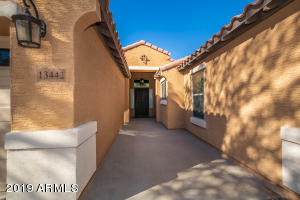 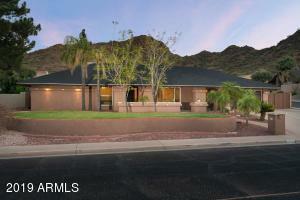 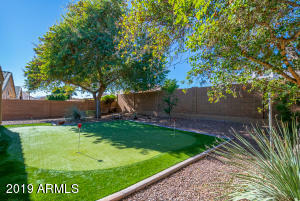 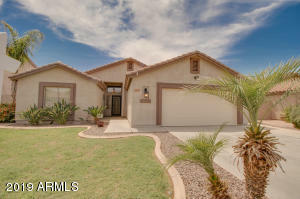 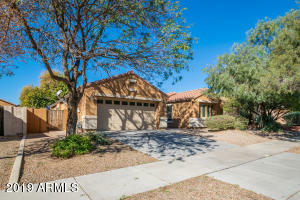 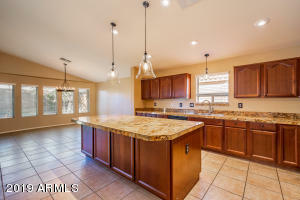 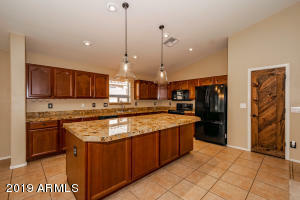 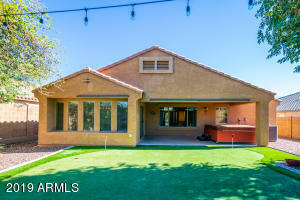 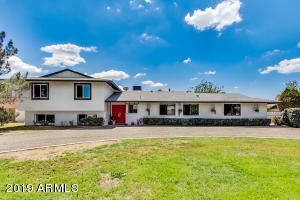 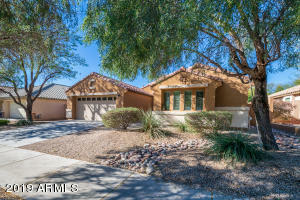 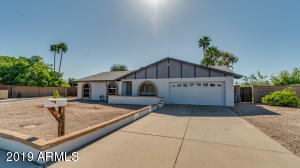 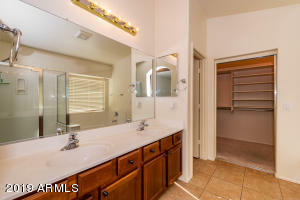 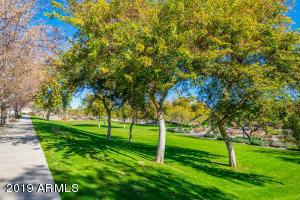 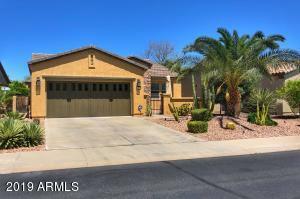 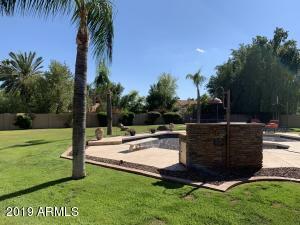 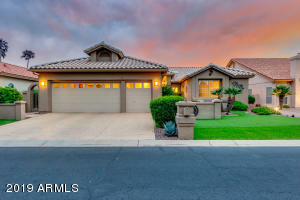 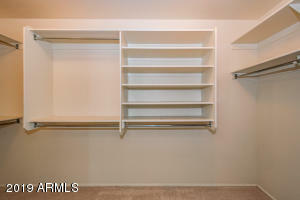 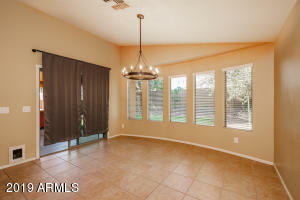 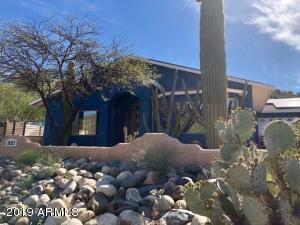 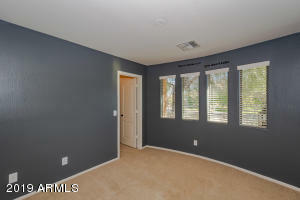 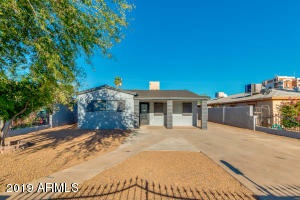 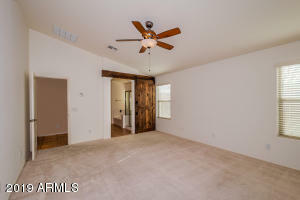 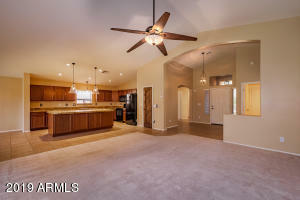 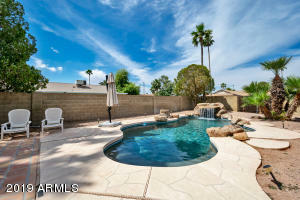 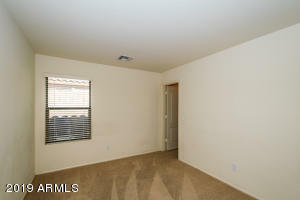 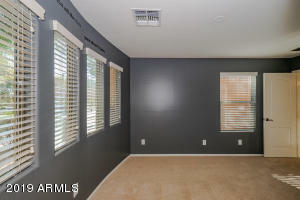 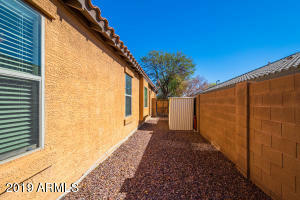 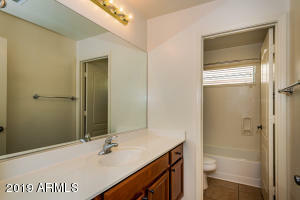 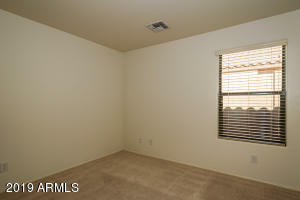 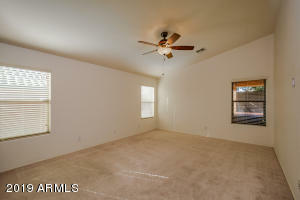 Large great room w/vaulted ceilings, ceiling fans, double sinks at master bath. 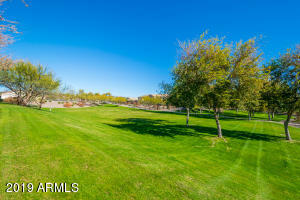 Across from greenbelt, playground and the list goes on. 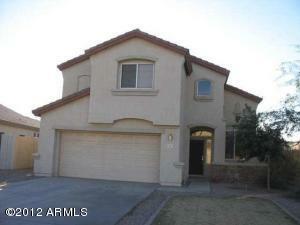 Loop 303 & Waddell W to Verde Vista Dr L to Georgia R to Volitaire L and follow around to 177th Dr L to home on R.